If you have recently changed your Parcel2Go collection address you will also need to update this in Zenstores. Luckily this is a simple process. Please see our guide below. 2. Then scroll down the page till you reach 'Collection Addresses' addresses section. 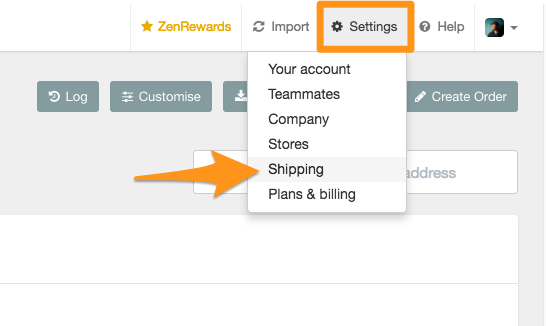 Here you can either click 'Edit' to edit your current collection address, or alternatively click 'Add another address' if you have multiple pick up locations or have just added a new one. 3. 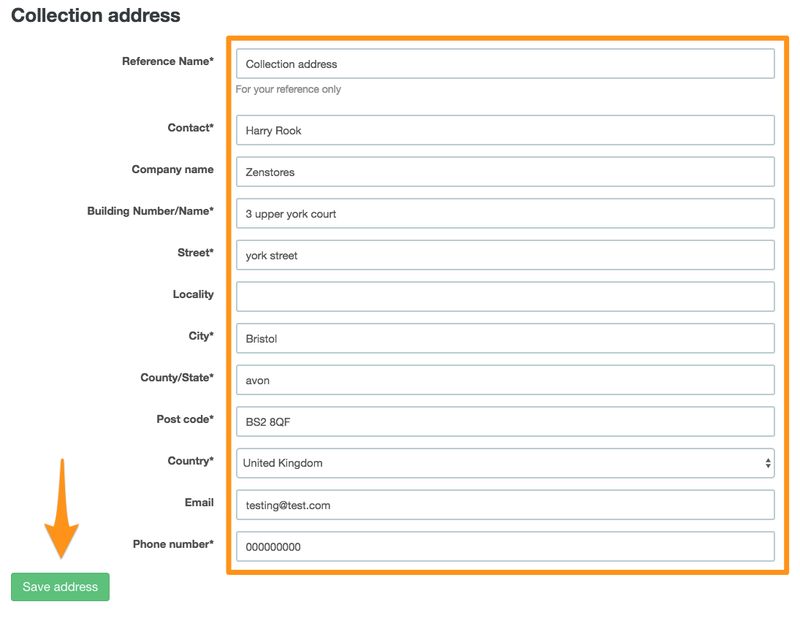 Then depending on what you clicked previously, you can either change your collection address details or fill in your new details (the form will be the same just empty if this is a new collection address). Once your happy with your changes just click the 'Save' button and thats it you have now update your Parcel2Go collection address.